Follow us @playerssportshockey on Instagram for awesome mini, goalie and senior stick designs and inspiration. You guys and ladies - our fans and fans of all the teams we work with - are the best! Summer is in full swing, and that means hockey season is just around the corner. 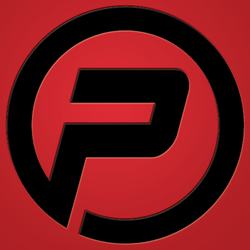 Players Sports wants to help you save on the process of gearing up. From now through September 1, 2014, receive 15% off when you order helmet decal kits from Players Sports using the promo code "PSHDK15" (mention it when you call or enter it on the "Contact Us" page when you submit a quote)! Remember, to get 15% off, use promo code PSHDK15! You can enter the code here. 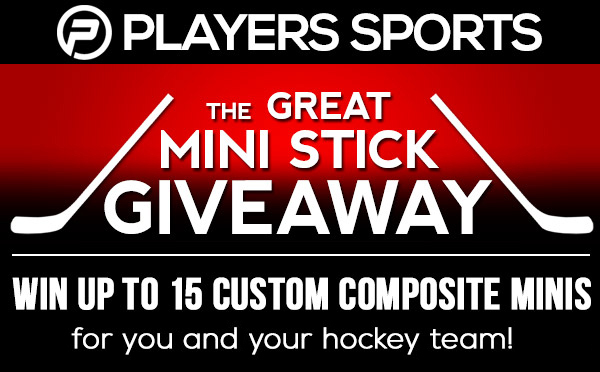 Players Sports has a contest going on where you can enter to win 15 mini hockey sticks - that's enough for a whole team! All you have to do is enter your name and email at the contest page. The odds are pretty great, and they get even better if you encourage your friends and team mates to sign up as well. Think about it - if 15 people you know sign up, that's 15 chances that you each get a mini stick if one of you wins! Hurry! sign up first and then invite everyone you know who likes hockey to do the same - the deadline for this awesome contest is Friday, April 4, 2014. Great news. 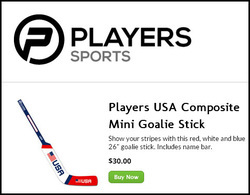 We're working hard over here at Players Sports to bring you an online store where you can directly buy composite mini sticks. Our plan is to have Players branded sticks, as well as sweet Canada and USA designs available in player and goalie mini sticks. Keep an eye out, as the store will be up soon. 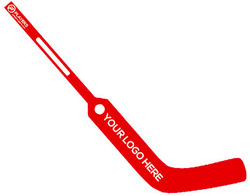 And of course, you can always contact us to order your customized hockey products as well. We're getting busy this fall! What designs / colors of sticks do you want to see on our web store? So you want to get composite hockey sticks or helmet decals from Players Sports. Great! But what is the best way to submit your logo that ensures your finished product will look the best it can? This post will cover some basic questions about file types, colors and more. FILE TYPES: First, if your company or team has a logo, we'd love to design your products around that. The preferred file formats for logos or images are .EPS or .AI (Adobe Illustrator). Vector files like these are mathematically drawn lines that can be scaled to any size. That way, no matter how large or small you want the logo to be, it will still look crisp and detailed! If you can only get your hands on a .JPG, .TIFF or .PDF, don't sweat it, but submitting .AI or .EPS will make the process run more smoothly. COLORS: If you have specific colors that you want on your Players products, make sure to let us know the pantone number or CMYK values (if your company/team has strict guidelines about color, please contact someone in marketing about a style guide before talking to Players). Computers screens show colors in RGB (red, green, blue) and printers print in CMYK (cyan, magenta, yellow, black) - we prefer files to be saved in CMYK so that the colors will print accurately. Send your files to sales@players-sports.com and we'll be happy to get started on your order. If the files are too big to email, contact us and we'll give you our FTP information. Players Sports recently underwent a re-brand, and we are so excited to have a fresh new look in time for this hockey season. Along with a new logo, we've launched the brand new players-sports.com website, as well as an improved social media presence. Now you can find Players on facebook and twitter! To get you stoked for this winter's hockey season, we'll be posting our latest stick designs and cool projects on our blog. 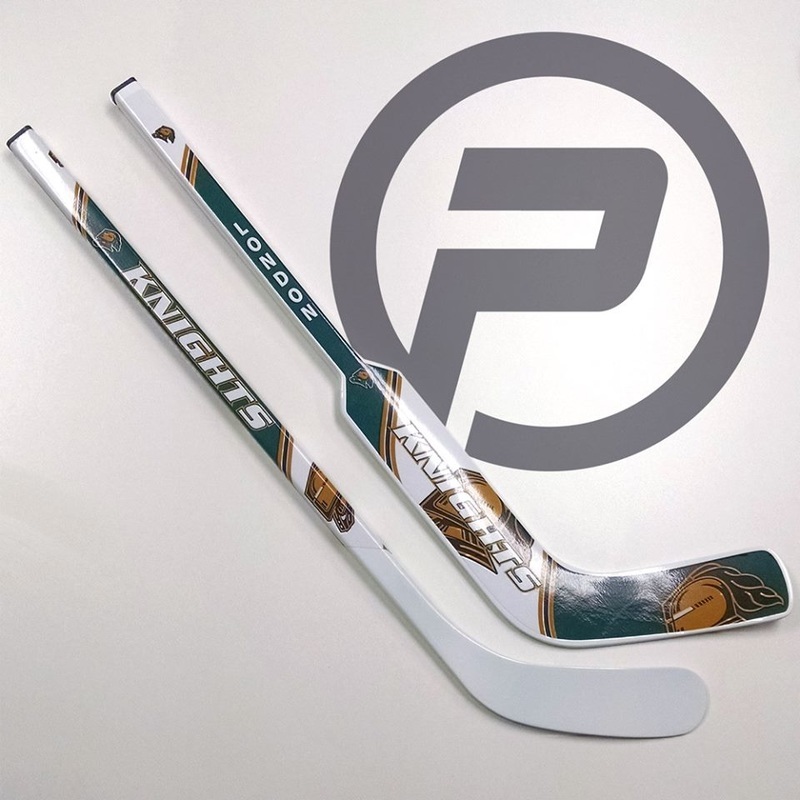 Remember, with Players, you can virtually create any custom mini stick or full-size hockey stick imaginable, complete with a personalized name bar, logos and graphics. Thanks for supporting Players Sports - No. 1 in Custom Hockey Products!